In serendipitous fashion following my post this past Friday afternoon, Mason Premiere announced an ongoing Oyster Happy Hour! 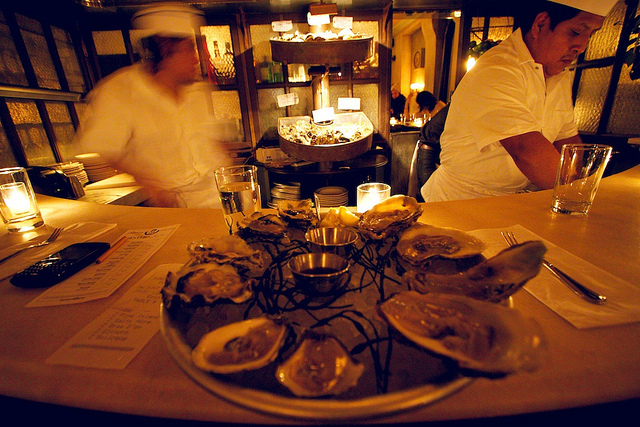 Every day between 4pm – 7pm, oysters (and clams) can be had for a trifling $1. 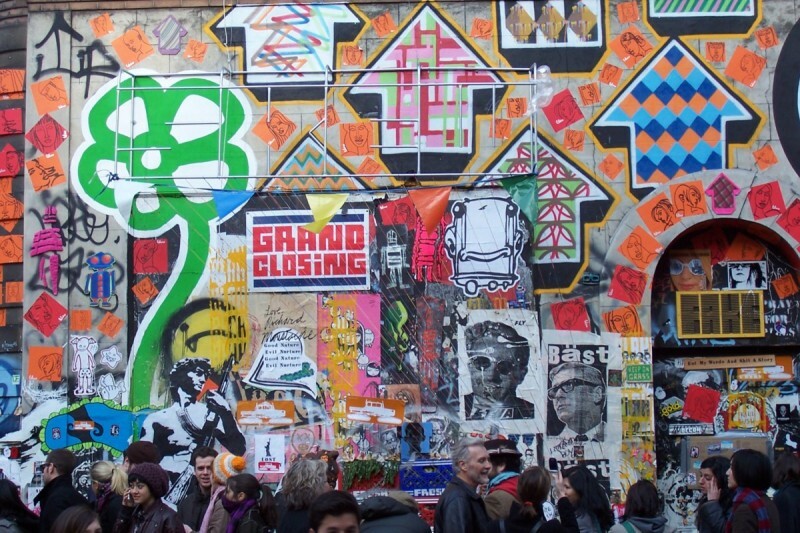 The infamous melting pot–a microcosm of the American identity–New York is home to a confluence of cultures the likes of which are not to be found anywhere else on earth. One of the many fringe benefits of this unique ethnic smorgasbord is the veritable cornucopia of authentic and amazing epicurean delights readily available to the average New Yorker at any given moment in the day. The stomach of the city that never sleeps is always hungry. Fortunately, you don’t have to be rich to partake in many of the gastronomic highlights endemic to New York City. 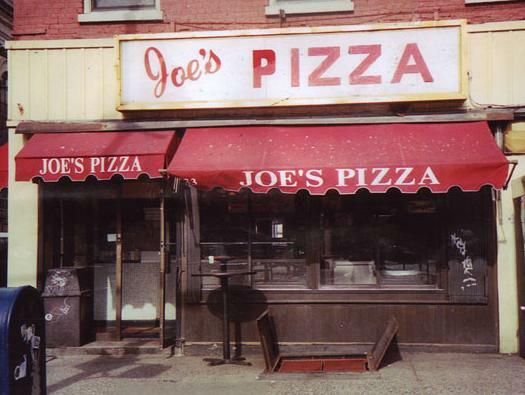 The price of a slice of authentic New York-style pizza for example, has always been roughly commensurate with the price of a one-way ticket on the subway. That said, it’s not every day that locals think about the origins of New York’s food culture. 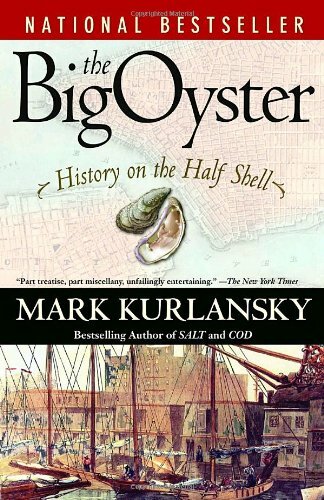 You have to go way back in history to get at the root (or shall I say bed) of the matter, and that’s precisely what Mark Kurlansky, author of The Big Oyster: A History on the Halfshell does in his amazing etymology of New York City’s long standing relationship with a certain bivalve. I love oysters. The variances in texture, salinity and sweetness are a delight to the connoisseur’s palate. The many varieties, locally sourced from distant ports of call often feature whimsical, nautically-themed appellations (eg: “Salty Aire”, “Wellfleet”, “Blue Point”) evoking memories of past travels and dreamlike imagery of seafaring destinations yet to be reached. The common denominator between them all though, is a collective coastline. The frothy ocean that feeds the brackish waters serving as a womb to the oyster, laps at these shared shoals from Eaton’s Neck, NY to Essaouira, Morocco alike. It makes perfect sense then, that in a word, oysters taste invariably like the sea. Humankind has a historical precedent for building communities near the sea, and New York City is one of, if not the greatest clusterings of seaside human civilization ever. 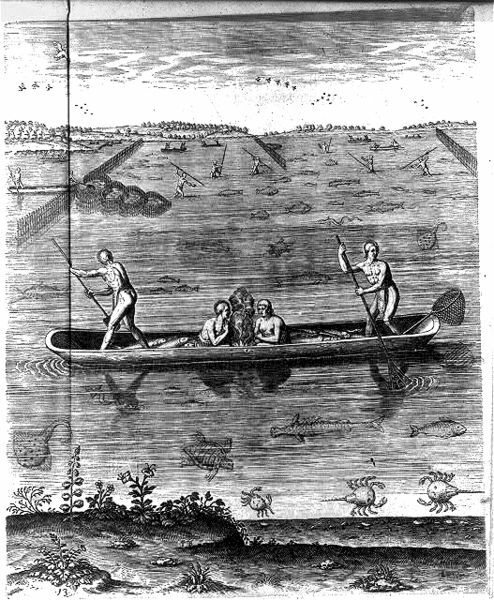 Manhattan’s original residents, the Lenape tribe, had a particular (and understandable) affinity for one of the most plentiful and readily attainable food sources available in the brackish inlets clustered around the Hudson Bay. 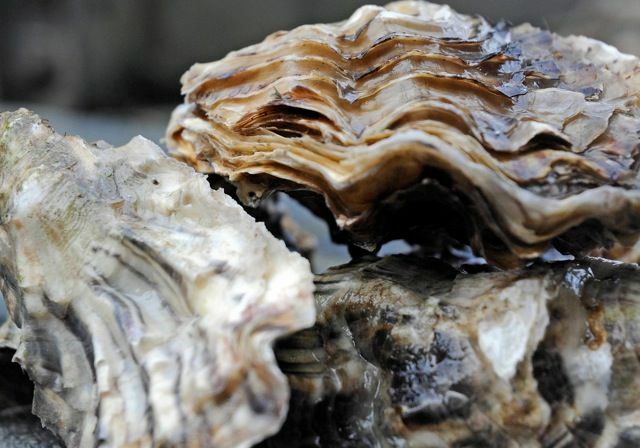 The first Europeans to visit modern day NYC couldn’t believe their eyes when they saw the primordial size of the local oysters, which according to Dutch visitor Adriaen van der Donck, were over 12” long! That’s apparently the result of millennia of sustainable oyster harvesting. In the centuries following the colonization of the new world, the local appetite for oysters was only matched by Manhattan’s booming population. A food of the people, for the people, New York’s oysters were a staple dish found on the tables of the rich and the poor alike. It wasn’t long however, until the burgeoning pace of industrialism—so intrinsic to the rise and continued glory of New York itself—dealt a near fatal blow to the oyster population of the Hudson Bay, rendering them unfit for human consumption. All this talk about oysters is making me hungry. 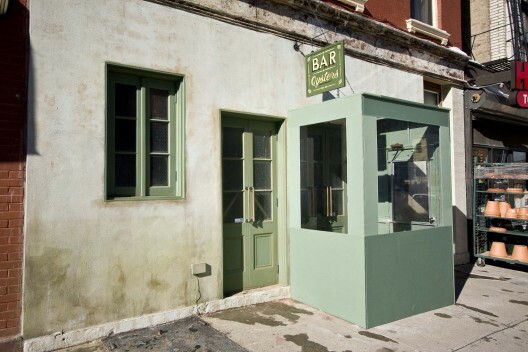 I think a visit to Maison Premiere, a rather awesome-sounding New Orleans-themed oyster and cocktail bar that recently opened in Williamsburg, Brooklyn, is in order! I’m definitely looking forward to sampling a variety of their finest oysters accompanied by a cold local brew sometime this weekend…my review (along with some more pelagic musings for all you loyal readers) is forthcoming in the next installment right here at The Good Herring. Cheers!